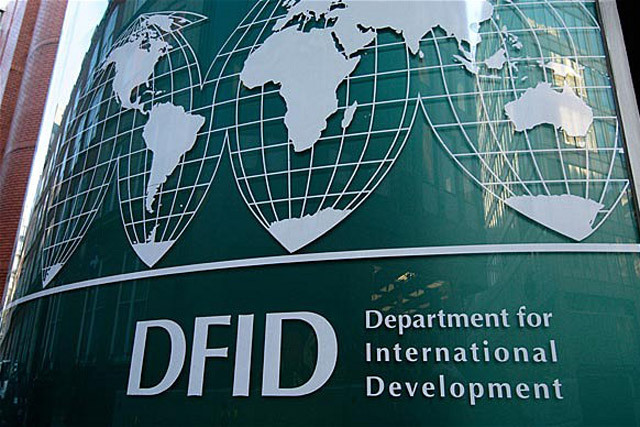 The Department for International Development (DFID) is looking for an ad agency to handle a campaign that will inform the UK public about its humanitarian efforts in the Middle East. The review is being handled by the Crown Commercial Service, which has approached agencies on its roster, inviting them to pitch. The planned campaign coincides with increased humanitarian problems in the region caused by the rise of the Islamic terrorist organisation ISIL. A government spokeswoman said: "The UK response to the humanitarian crisis in Syria and the wider region is our biggest ever, and British people have a right to know how this support is being spent and the results it is achieving in terms of saving lives." In August, the DFID announced that it had delivered £23 million-worth of humanitarian aid to people displaced in northern Iraq by ISIL. The RAF had delivered air drops of 11.5 tonnes of food and water.